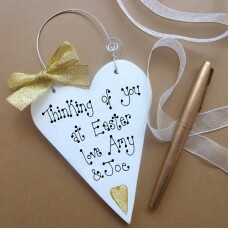 Easter Hearts Decorations. 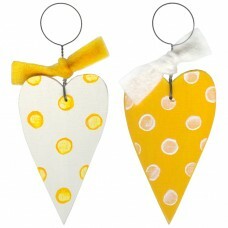 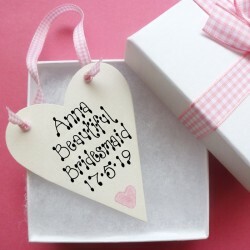 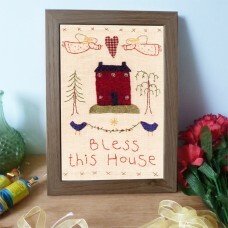 Hand painted wooden hearts in bright Yellow and White, a pretty..
Bless this House. 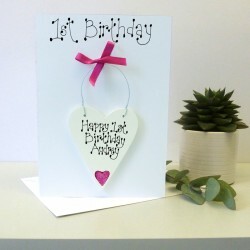 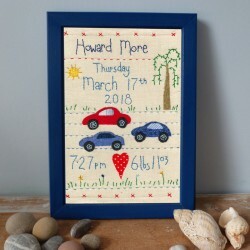 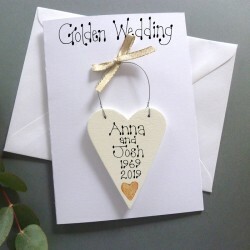 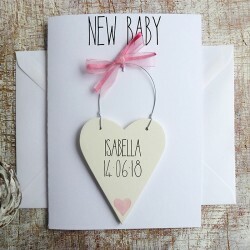 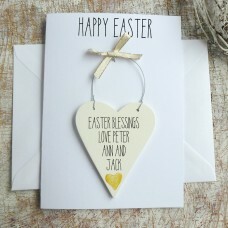 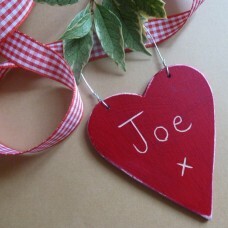 Inspired by primitive style American folk art this picture is hand stit..
Personalised Easter Message Heart A decorative wooden heart with your own personal message.This.. 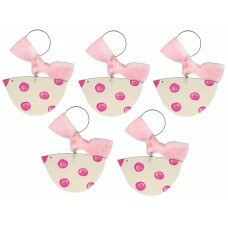 Pink Spotty Chicks. 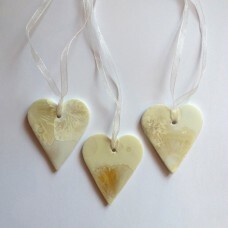 These bright little chicks look great hung on twigs for a pretty Easter dec..
Porcelain Stars. 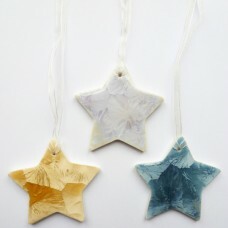 Handmade porcelain stars by Avril Farley with beautiful glazed surfaces remini..